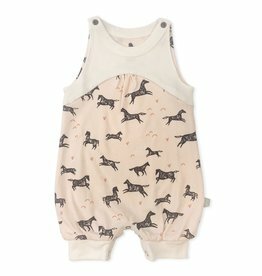 Good news! 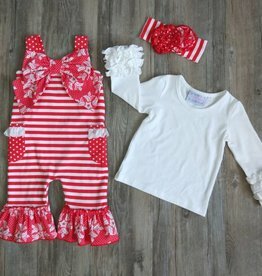 Our beloved Ruffle Coverall now comes with a zipper! 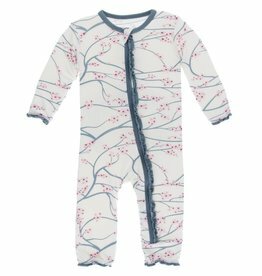 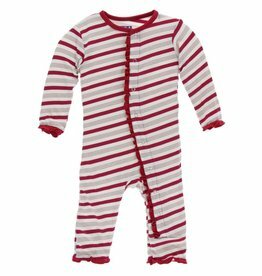 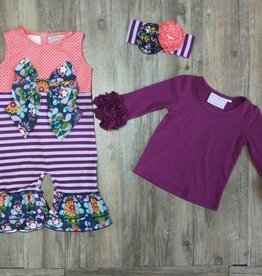 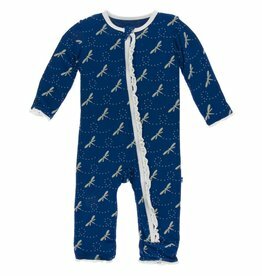 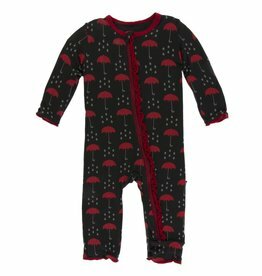 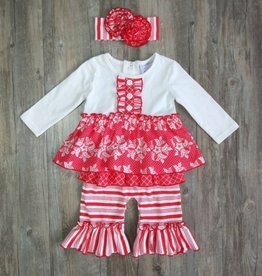 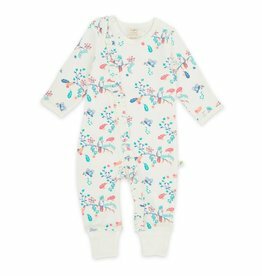 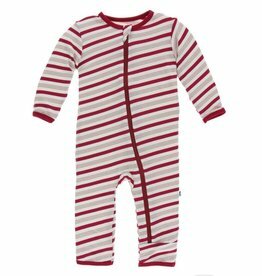 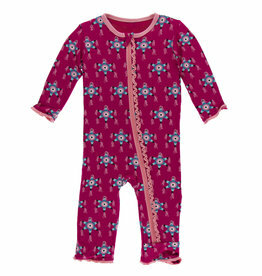 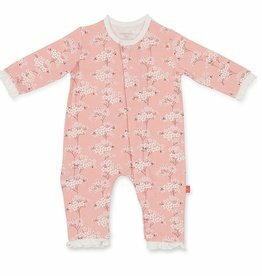 This coverall from Haute Baby is part of their Sugar Plum collection! 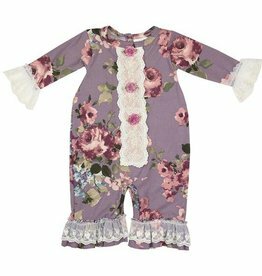 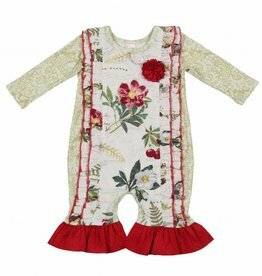 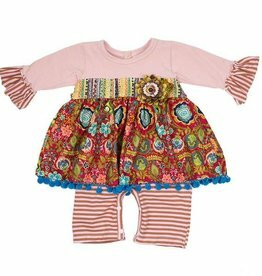 This coverall is from the Gypsy Autumn collection by Haute Baby! 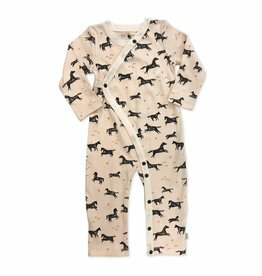 Snap your little peanut into the snuggly cuddly goodness of our adorable Fitted Coverall.